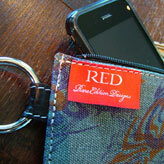 RED online store - buy direct online! 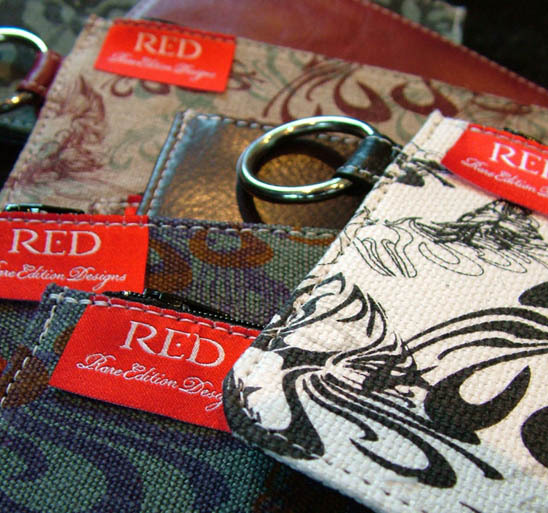 RED accessories are not only the perfect designer indulgence for yourself, but they also make truly personal and original gifts. 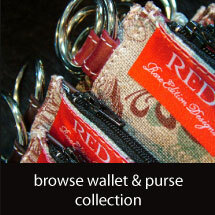 Browse our gorgeous ladies handbags and leather wallets for the ultimate in new season accessories and classic designs. Just the answer for the start of a new season - a fresh new handbag to style up your wardrobe! 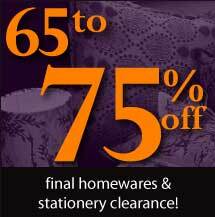 Or, steal yourself a designer bargain - our stunning cushions, and personal stationary are all on SUPER SALE! You can buy directly online via our online store - we offer free shipping within NZ on all orders over $199 and free gift wrapping on all non-sale items. 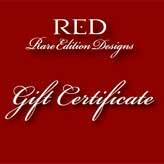 So whether it be a gift for some-one special, or a gift for yourself, feel free to contact us for information or help in selecting the perfect RED designer accessory. 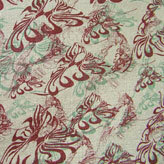 "I like RED’s clever fusion of contemporary and traditional values. The designs themselves are interesting takes on classic forms and patterns brought up to date by the use of bold, elegant graphics and a confident, timeless colour palette. I am particularly struck by the absolute consistency of build quality and attention to detail evident in every aspect of this wholly authentic, hand-made brand"
...the ultimate designer luxury. 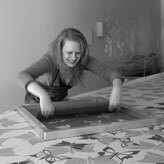 Everything in our collection is made from our own hand screen printed, limited edition designer textiles. So, whether it's one of our gorgeous nz made handbags or ladies wallets to add some edge to your wardrobe, or a stunning cushion to add that special something to your interior space, you know that you have something truly original and distinctive. This designer accessory is the ultimate 'grab & go' handbag. The perfect size for all of your daily essentials! Style and function - perfect for carrying just the bare essentials! 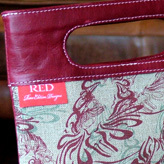 Give the gift of choice - let your special person select a RED designer accessory for themselves.